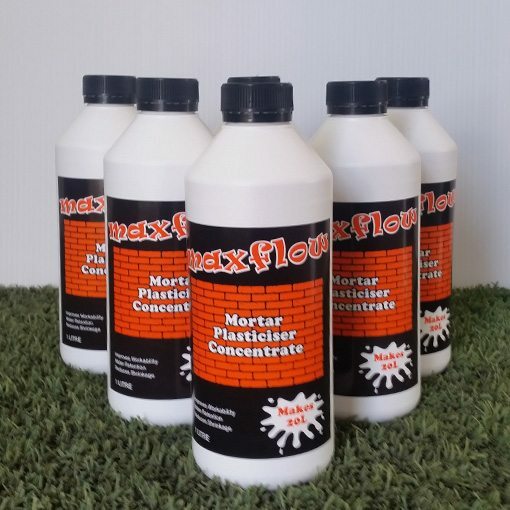 A quality mortar plasticiser that improves the workability and water retention of cement and mortar. Concentrated product. 1 Litre makes 20 litres. No interference with colours or dyes. Great News! 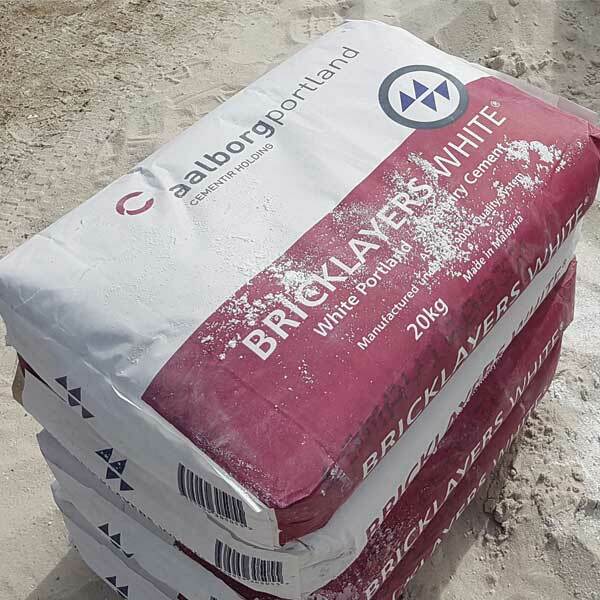 Bricklayers White Cement is available MORE locations. If you are interested in being a reseller or finding out if someone in your area is considering becoming a stockist – we’d love to hear from you!